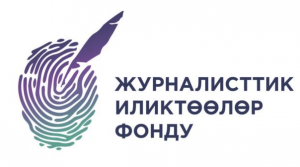 Two-day forum #ЛИВЕНЬLivingAzia -Ecology & Media gathered in Bishkek the ecologists and representatives of mass media, covering the issues of the environmental protection from Kazakhstan, Tajikistan, Uzbekistan and Kyrgyzstan. 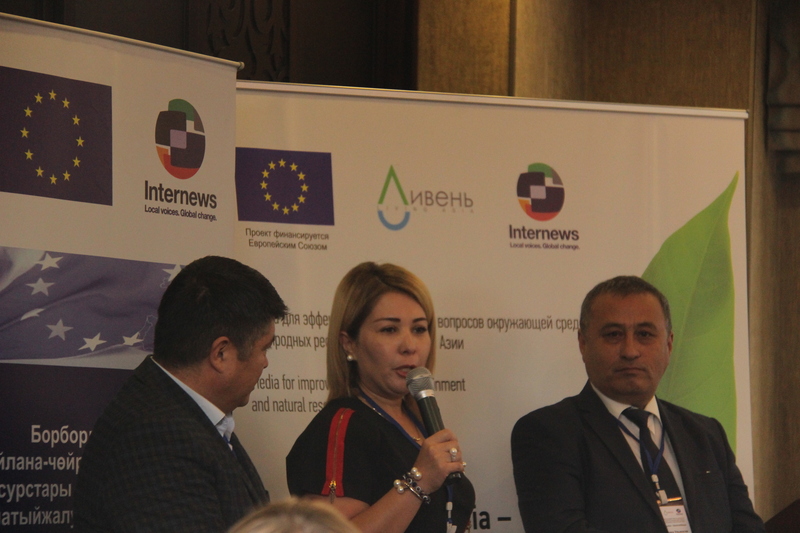 This forum was the final event within the framework of the project of the Internews Media for the Effective Coverage of Environment and Natural Resources in Central Asia that was funded by the European Union. The main results of the project in figures and facts are presented at the opening of the forum. The results are telling. A network for collecting an environmental data has been created, it brings together five specialists in each country of Central Asia. 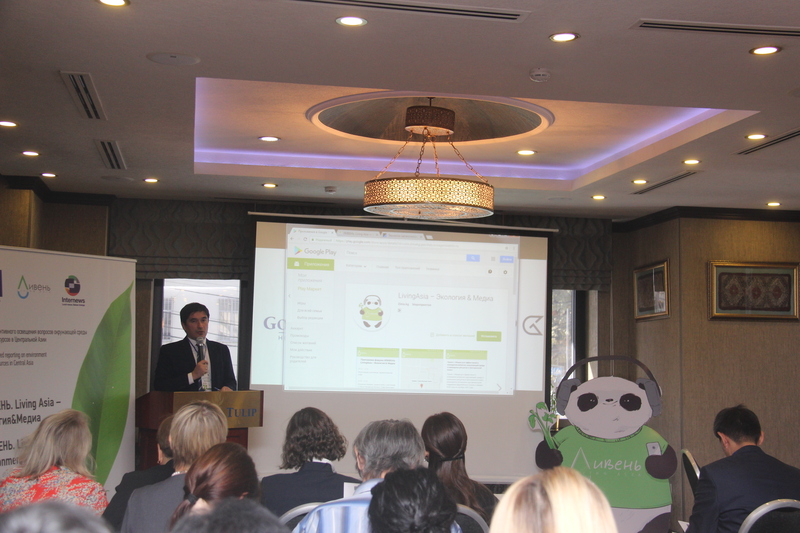 The website Livingasia.online, a platform for eco-journalism, has been developed and launched. There were conducted two regional Data Labs, where journalists were trained to use open data and use online tools to create impressive long reads on environmental issues. 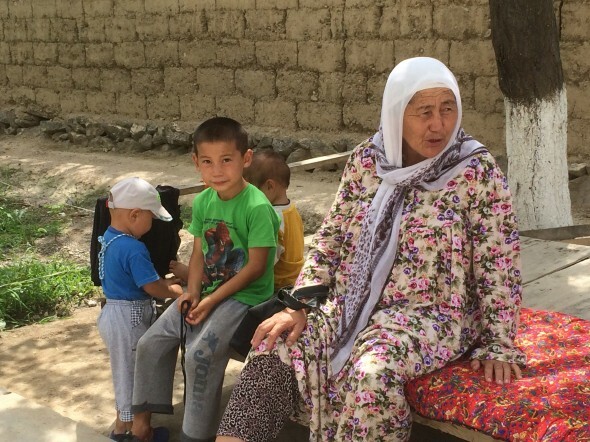 107 thematic datasets for five states of the Central Asian region were collected, tested and published, although only 60 datasets were planned to be created. 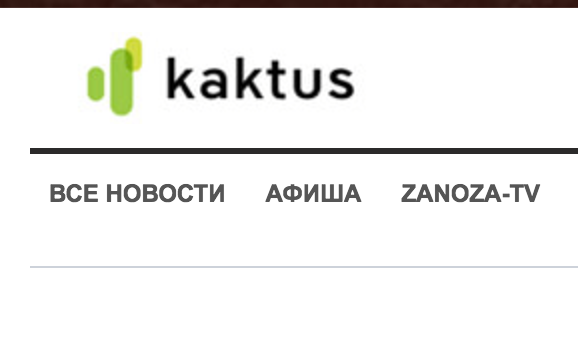 Moreover, instead of the planned 80 publications, multimedia stories on environmental issues, more than 200 have been created and published. 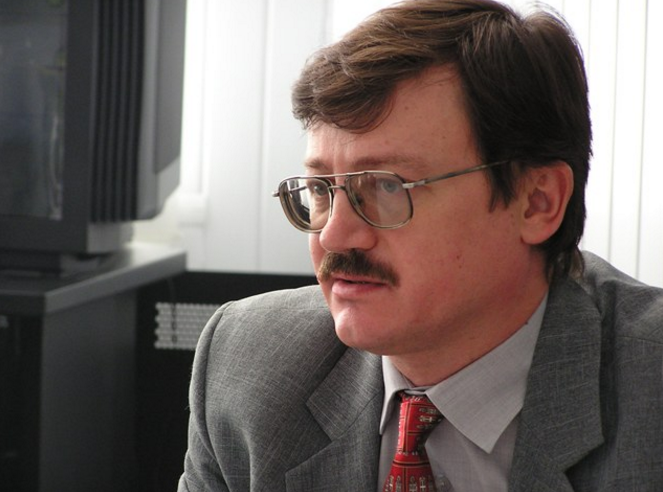 The forum hosted a presentation of partner projects for the production of multimedia content, sessions were held on the collection and usage of the eco-data, according to the results of the trainings, eco camps and laboratories for journalists and media. 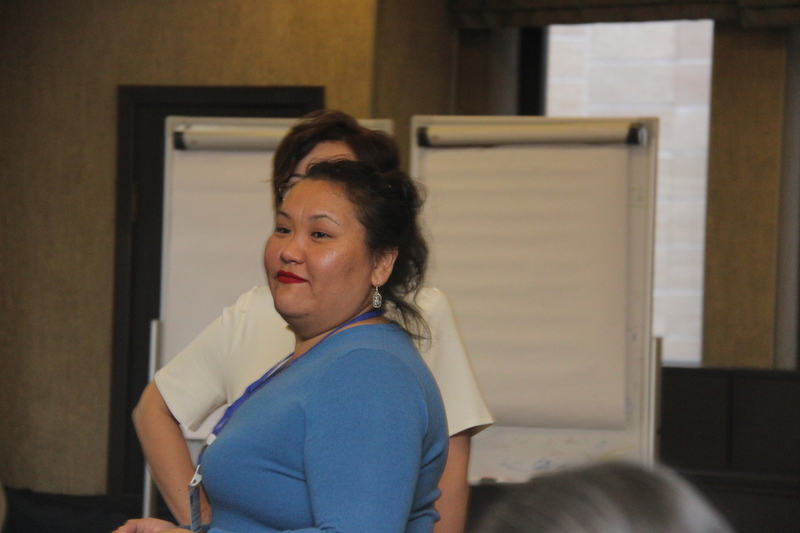 Gulim Amirkhanova(Kazakhstan), the editor-in-chief of the Livingasia.online portal, told about a new experience and formats for the production of environmental content.